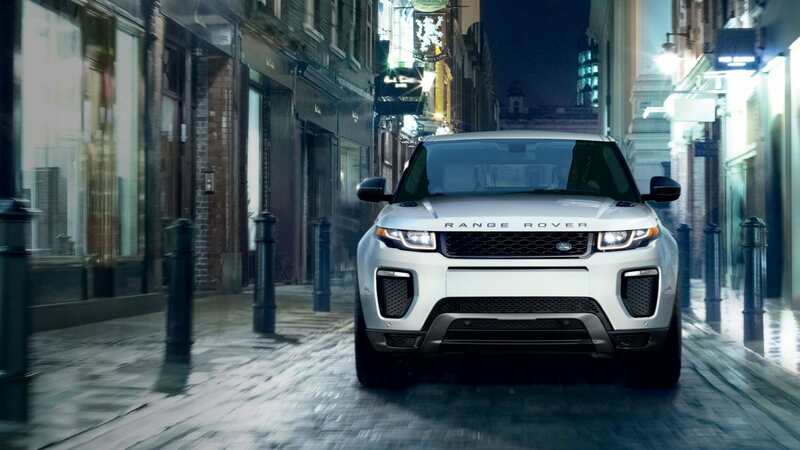 Land Rover of Bellevue has a great selection of pre-owned vehicles. 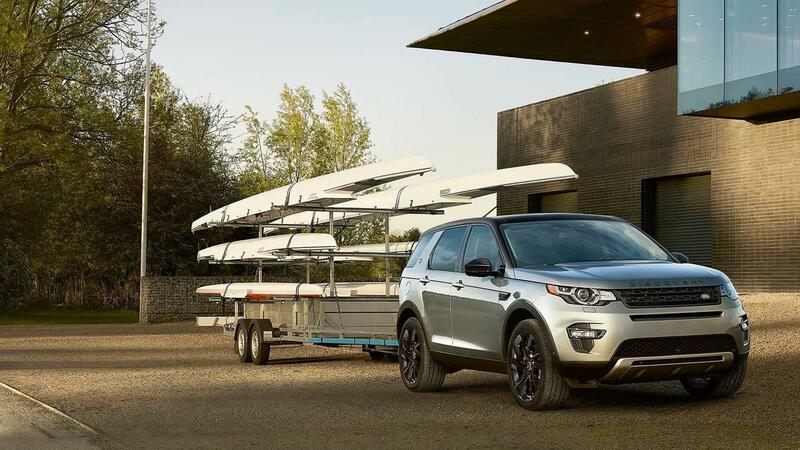 Land Rover Bellevue is proud to serve customers in the greater Redmond, Kirkland, Tacoma, Seattle, and Issaquah area with an extensive selection of new Land Rover SUVs and used vehicles. The Land Rover lineup is built for adventure. The SUVs we sell can be equipped with high-performance engines and forward-thinking 4WD systems that can truly take you anywhere. They also feature the latest in luxury styling and technology providing ultimate levels of comfort. When you visit our dealership, our sales team will show you every vehicle you’re interested in without any pressure. After selecting the right new or used vehicle, you have the option to secure financing through us. The car financing process at our dealership is fast and straight forward. You also have the option to apply online to make the process even quicker. 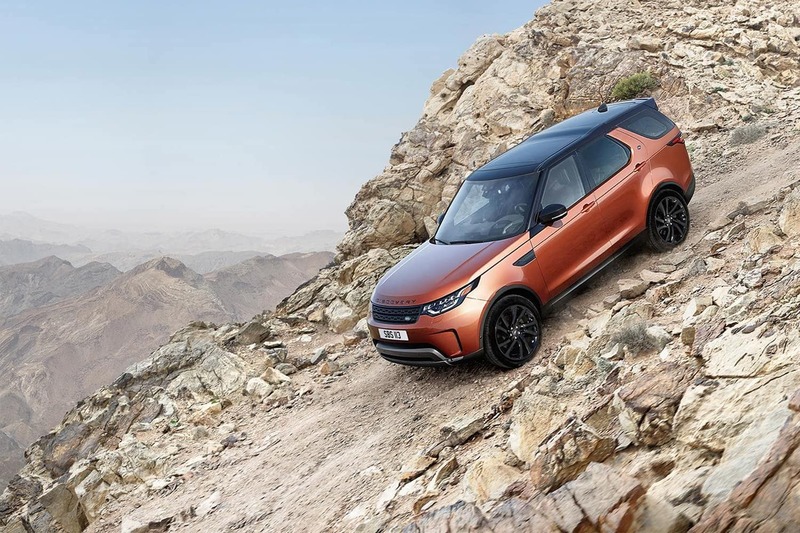 All of the vehicles we sell can also be serviced by Land Rover specialist technicians, all of whom have the experience and the knowledge to address any problem you may be facing. For your own convenience, you can schedule service online, or just visit our dealership whenever it’s convenient. We are located at 13817 NE 20TH STREET, Bellevue, WA, and are always here to serve you. 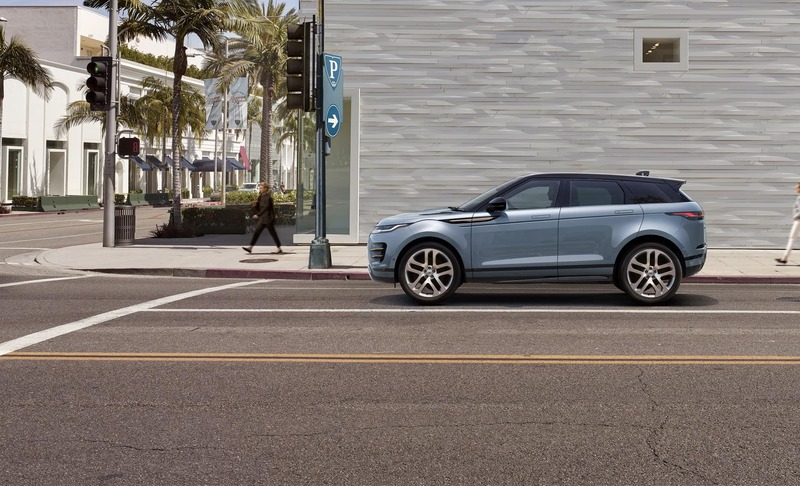 Whenever you’re ready, visit Land Rover Bellevue to see what we have in stock and get behind the wheel!